Our regular Tech head, Tsitsi Chiumya recently came on Expresso to tell us about the latest piece of technology that helps us prevent loosing our belongings. If you know the struggles and pains of constantly loosing your belongings than this is the gadget that’s definitely for you. The Mu Tag is here to make life simpler for us all. 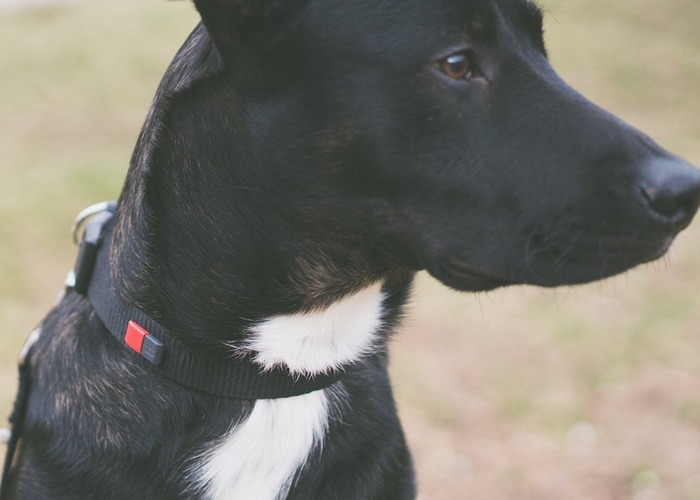 It’s small design lets you attach it to anything, the electronic tag is so small and discrete that it can also be attached on the collars of your pets, and when you get too far from it, it send you notifications to your smart phone or smart watch (for those lucky enough to one). It works with a small rechargeable, replaceable battery that can last up to 3 months and only takes 30 minutes to charge. You can even synchronise it to your calendar so that it can send you reminder notifications. 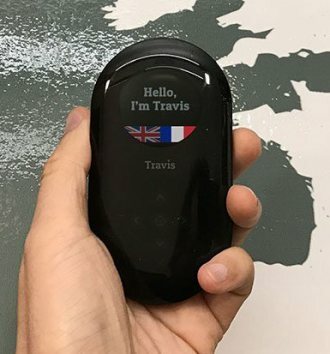 It’s setup does not require Bluetooth but instead, you use the free app to configure your device’s details and then you will get the notifications. It comes in an array of multiple colours to choose from such as black, blue, red, orange, and white. You can also choose your ‘safe locations’ on the app, such as your home. All of this truly makes it something to look out for. 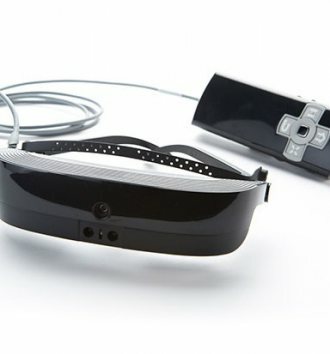 ESight 3 is a newest breakthrough in technology to help the visually impaired and legally blind.